Santorini Secret Suites & Spa offers various options to their guests, accommodating all styles and needs, as their attention to detail is flawless. 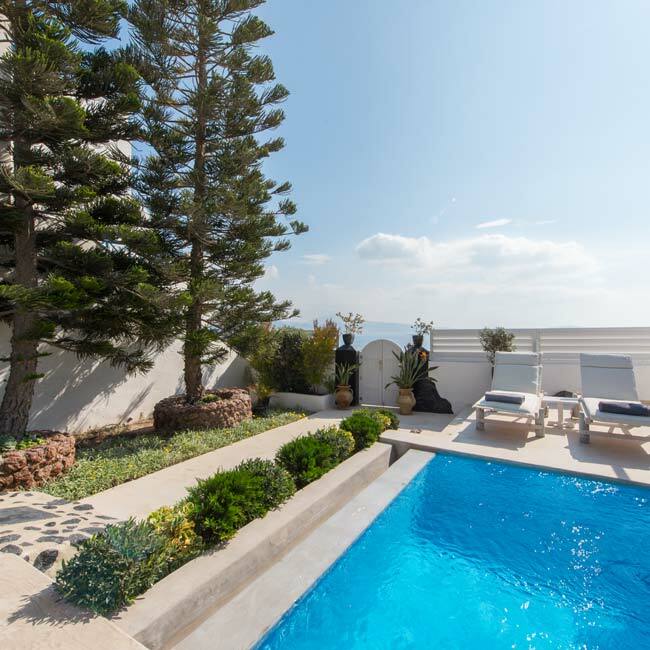 Become one of the lucky few who choose this property, as it is absolutely the best place to stay on Santorini Island. 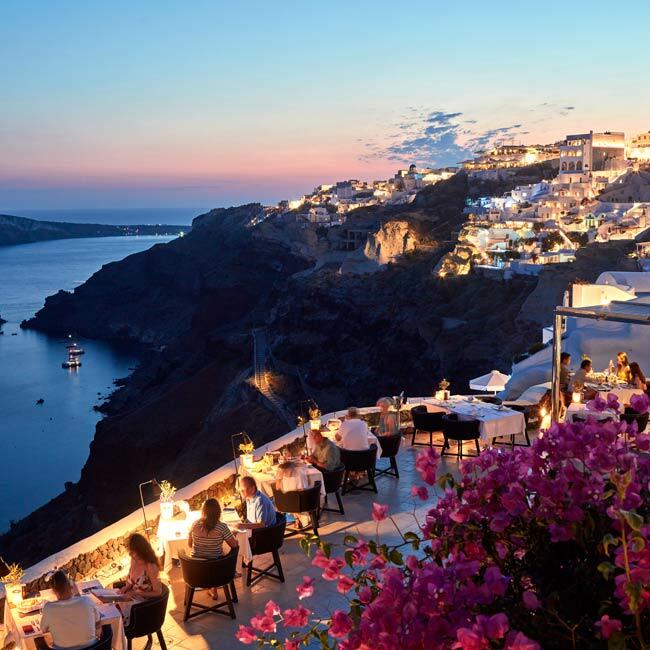 Santorini Island is globally known for its romantic atmosphere, breathtaking views, crystal clear water, candy-colored houses, and rainbow sunsets, which helps explain why it’s the number one hotspot for honeymoons. 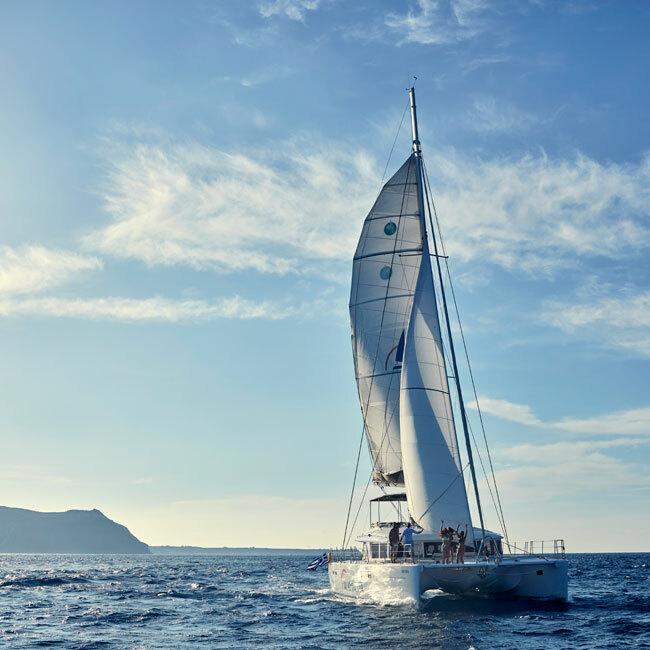 Awarded TripAdvisor’s Certificate of Excellence for five consecutive years in a row, Sunset Oia Sailing Cruises offers holidaymakers sailing cruises with unforgettable experiences into the authentic culture of the Mediterranean. Refresh yourself during your luxury stay at Santorini Secret Suites & Spa in your secluded junior villa , separate from the main property of the hotel, giving you an ultimate secluded experience that you truly deserve. Unlimited Luxury for Mind, Body, and Soul! 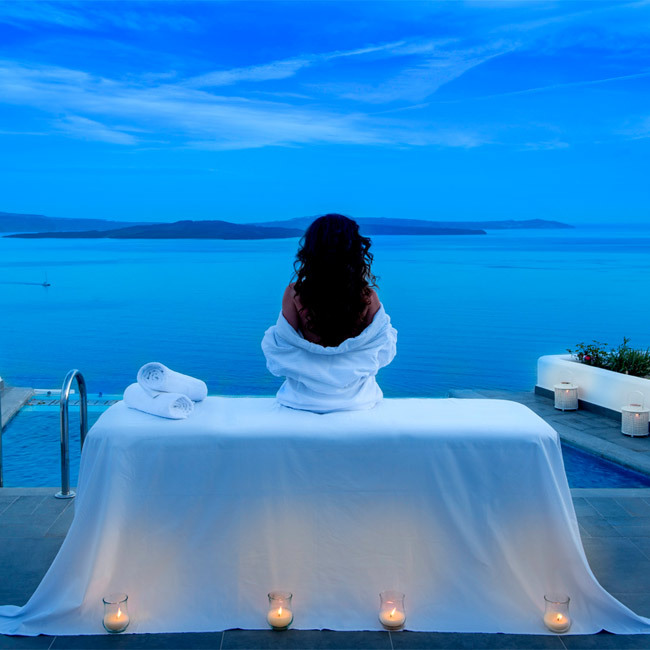 Santorini Secret Suites & Spa is a five-star luxury hotel, where tranquility meets luxury. Take advantage of your quiet vacation with modern amenities, overlooking extraordinary views of the sea, volcano and caldera cliffside. Enjoy this relaxing atmosphere, away from your routine of daily chaos, as you indulge in the extravagant spa and celebrity treatments offered by the hotel. 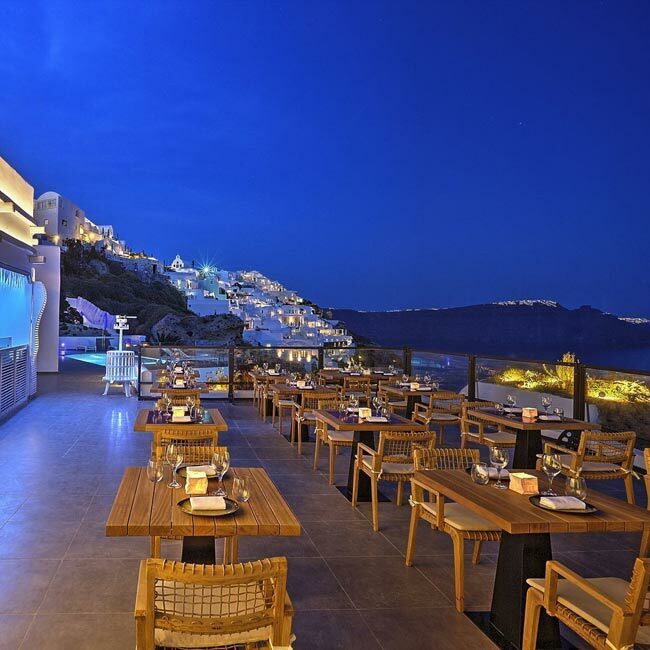 Canaves Oia Santorini defines luxury. It only makes sense that they offer gourmet dining options to their guests. Intimacy is their specialty, so why leave the hotel when you can enjoy a dinner for two on a private terrace as you overlook the panoramic caldera views. Sharing food with another person is considered an intimate act that should not be indulged in lightly, so relax, enjoy, and leave the cooking to Canaves Oia. 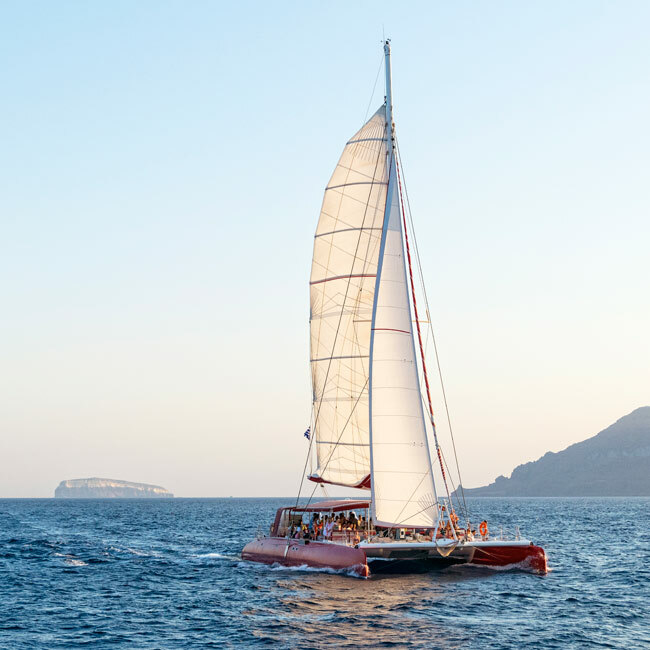 Envision an exciting day of swimming, BBQing and sailing through the gems of Santorini. Sunset Oia is full of endless choices, offering top-notch services to its guests, as the expert of organized sailing tours. Sunset Oia realizes that group charters may be too chaotic for one’s vacation needs, therefore they have also customized semi-private excursions for either morning or sunset tours, both lasting approximately five hours, as you daze through the colorful panoramic horizons. 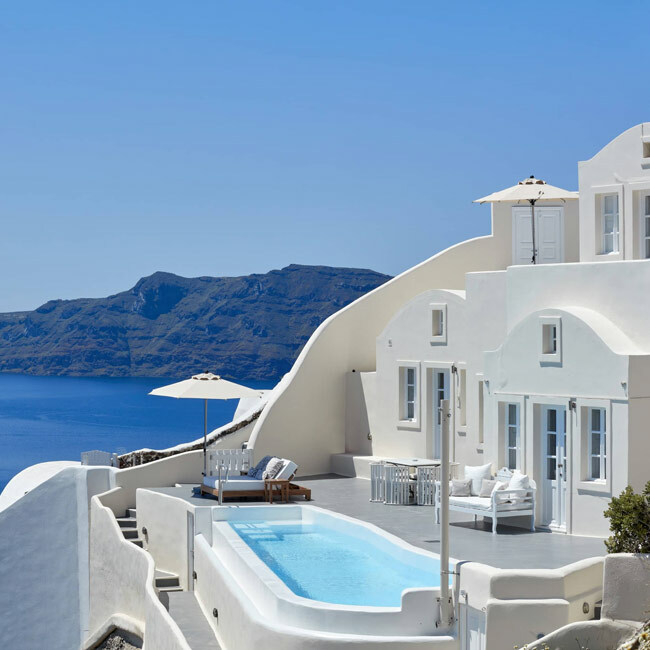 Santorini Secret Suites & Spa is located in the traveler's top-rated location of Oia, offering outstanding accommodations and friendly hospitality. However, their Black Rock Restaurant takes you on a surprising culinary journey which combines familiarity with passion and art. Unlock your senses while trying new gastronomic delights, with the most beautiful panoramic backdrop, adding a little icing to the cake. 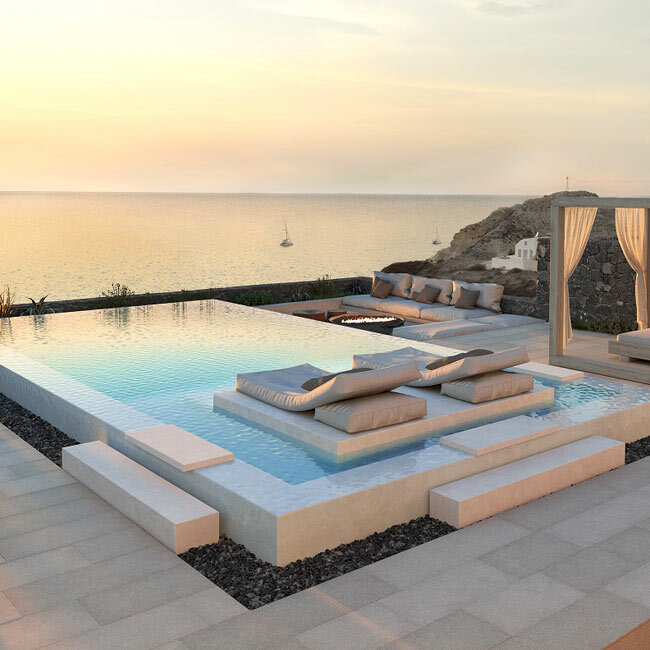 The family-run Canaves Oia Group will open its brand-new Epitome hotel in May 2018. 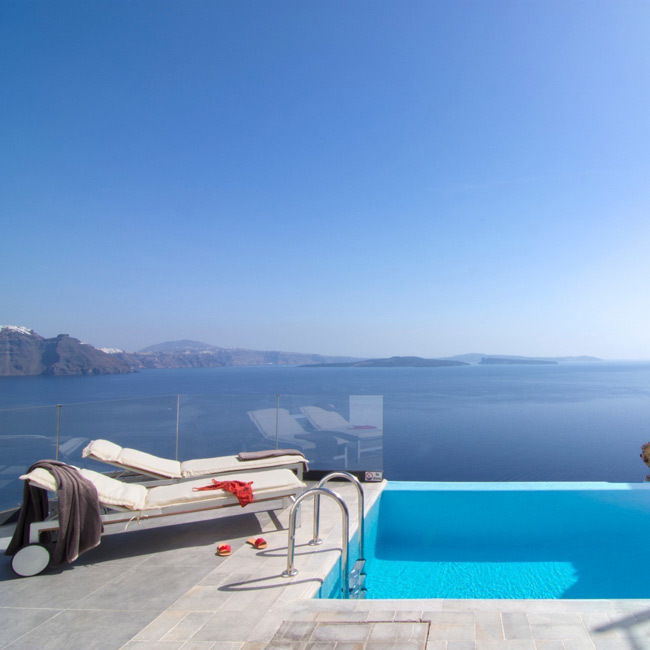 Located in the fishing town of Ammoudi, on Santorini island, this luxury hotel consists of 24 villas with private pools. When upgrading to a family villa you get the added benefit of an infinity pool with a private cabana and terrace. Although inspired by the traditional Cycladic architecture, the hotel is considered more sleek and modern combining natural, earthy materials with an all-white minimalistic concept. Check off your bucket list with an unforgettable experience through the highlights of Santorini! 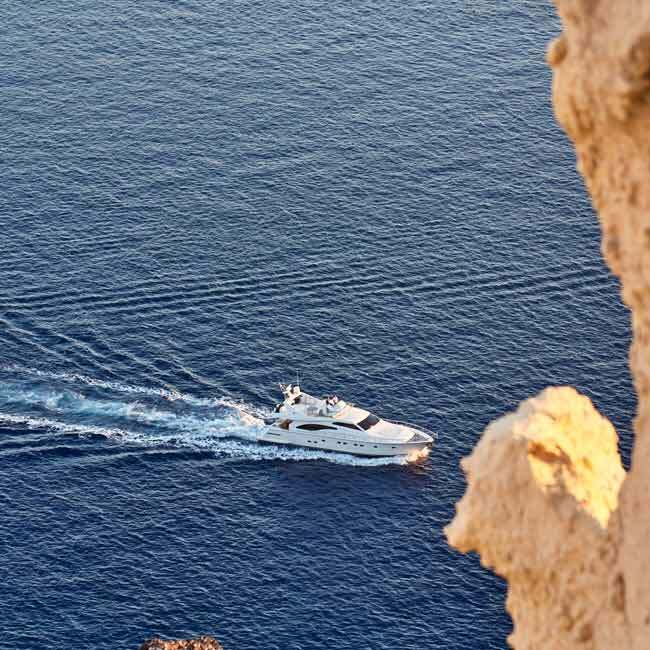 Cruise around Santorini on a luxury yacht charter, during a romantic private excursion, where fantasies become reality, with the first-class service provided by Sunset Oia. Sunset Oia offers its clients many options to choose from, depending on their preferences. Guests can choose from a set itinerary with a morning tour, lasting four hours, or a five-hour sunset tour, which begins in the late afternoon. Unwind and Relax in Athens during your stay at the brand new Four Seasons Astir Palace Hotel. 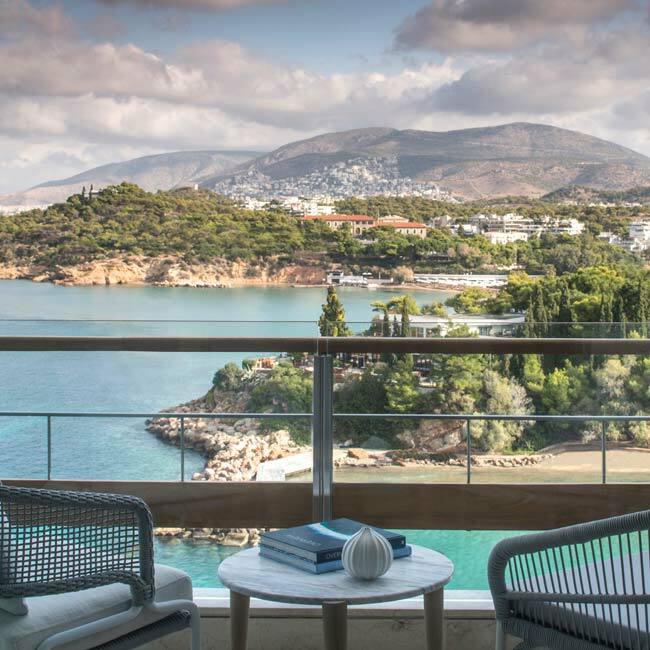 A multi-million Euro revamp of the luxury Astir hotel on the Athens Riviera is scheduled for its grand opening this summer, bringing the Four Seasons brand to Greece for the first time. 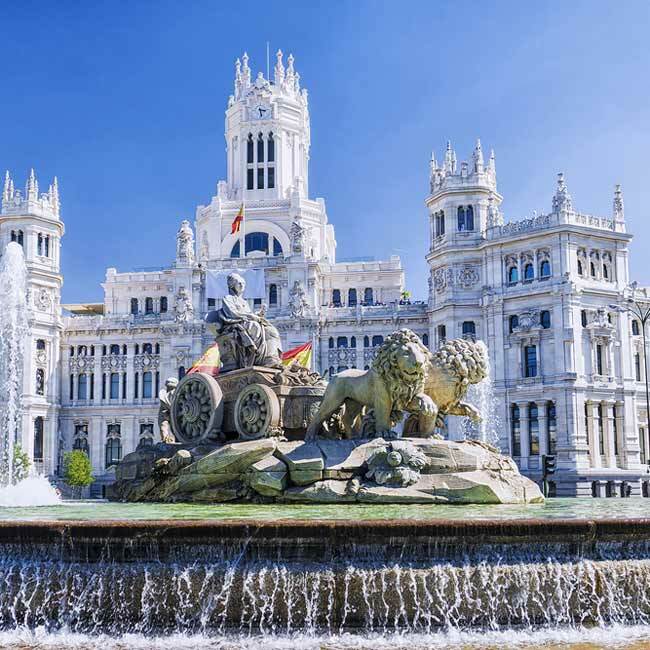 Spain, an exotic country on the Iberian Peninsula, with a relaxed lifestyle, vibrant nightlife, and mouthwatering cuisine offers travelers a perfect insight into culture, diversity, and passion. A great destination for all types of travel, whether you visit the thriving capital of Madrid, the lively coastal city of Barcelona, or the Canary Islands with year-round temperatures in the 70s, your vacations dreams will become reality. 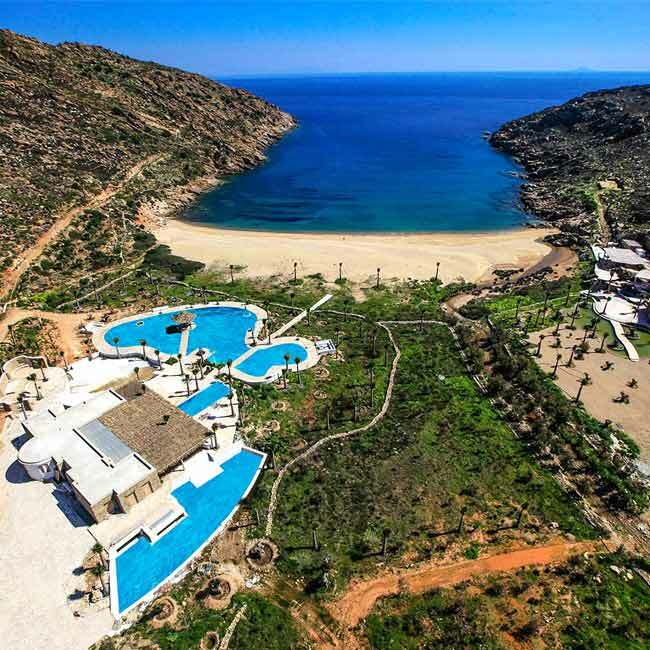 The Calilo Hotel, expected to open its doors this summer, is an environmentally friendly hotel with solar power and geothermal cooling, on a 1000-acre beachfront property. The marble and granite used, have been extracted from the hotel's original location. The hotel will consist of 30 suites, offering guests six miles of trails, an open-air cinema, and an organic garden with a farm to table dining option in their restaurants. 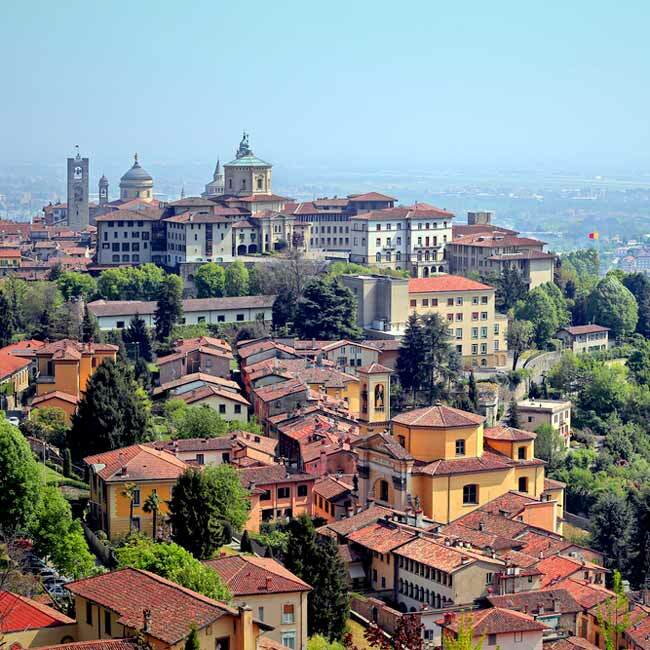 Plan your fun-filled vacation to Italy by exploring your senses through food, wine, art, and culture. When to go, what to do, and how much to spend all comes down to each traveler's personal preferences. With a population of 60 million, your desires are sure to be met. What you wish to see and do will help you plan how much time to allot at each location. What is the first thing that comes to mind when you dream about the perfect honeymoon? Romance? Luxury? Sunsets? Relaxation? Privacy? Delicious Food? Well, you're in luck! Santorini Secret Suites and Spa in Santorini, Greece offers all the above, plus so much more, to help make your dreams become reality!